As Yogurt Berry once said, 50 percent of all food is 90 percent taste. What a gorgeous photo! I love the girlie colors... Beautiful! That is very lovely. I love chilled strawberries mashed or diced into the rich yogurt cream for a healthy bowl of goodness. 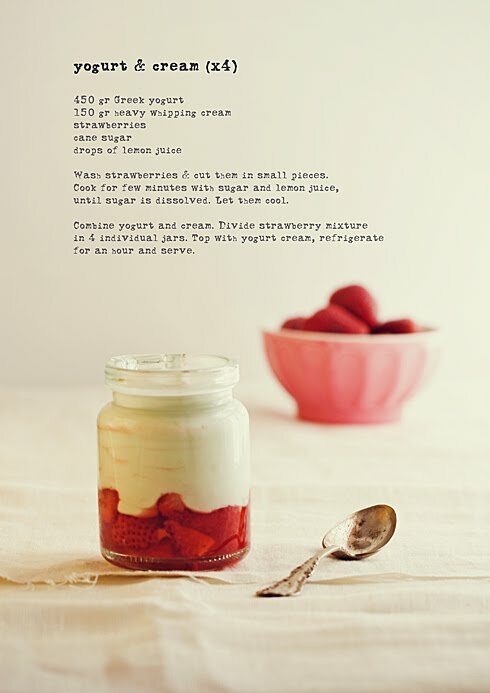 I'll make a low-sugar version of this. I love strawberry and yogurt! Two of them combined is just...wow! Meantime, Sac Longchamp Solde companies that bought Longchamp Soldes Destockage carbon permits early don deserve Oakley Sunglasses Sale UK reimbursement just because their buy low speculation flopped. That why it called speculation.So save your tears, not for investors who ventured on gaming government schemes and lost, but for the countless others who, while engaged in entirely private business transactions, watched as governments arbitrarily changed the Bolsos Michael Kors Baratos rules to destroy their value: private pipelines that lost billions to political whim and private corporations barred Michael Kors Purses Clearance from combining their interests over concocted anti competitive or national security worries. Or how about coal industry players shut down by the same green obsessed governments whose contracts are now wrongly called sacrosanct?Operators living off the largesse of government rackets, from wind farmers to dairy farmers, actually count on cashing in both ways first they ride on the government gravy train, then demand Ray Ban Sunglasses Sale UK taxpayer compensation when it all ends.